Valet, garage and street parking are available. Valet parking is $5 per vehicle. It was my daughters 27th Birthday dinner and the food and service were amazing! Food was outstanding and the service was just as good! Wow! My husband & I went there for our anniversary. The Capitol went way over the top to make our day special. Complimentary champagne, picture printed of us places in a anniversary card, dessert. Exceptional service from Charles and the best food ever! The lobster bisque was to die for! Beef Oscar was perfect! And their cheesecake and chocolate thing... Omg! My husband ordered the porchini crusted bone in ribeye and it was a little chared for his taste but still good. We will be back every year for our anniversary and probably a couple other times throughout the year. Btw, we are very hard to please, we should be food critics lol. a wonderful quiet evening with delicious salad and cheeseburger......great service from Alex and Chrystal. It was fantastic. Ean took good care of us. Ryan, our waiter, was superb. Excellent suggestions and explanations, as this was our first time here. Food was delish! I had the porterhouse with Kona rub. Hubs had the filet, French onion soup and lobster Mac n cheese. Only complaint is that the oysters on the half shell were very tiny. Outstanding service and food. From the arrival until the end all perfect. My wife's birthday was well celebrated and they were very thoughtful ask the way. Thanks! One of the best restaurant in Fort Worth! Highly recommended! I was celebrating my 50th birthday with family and friends!! We had a wonderful time, all was great!! Good food and fellowship!! The food was divine! Our server was exceptional! Great way to celebrate our 20th Anniversary! This place is consistently amazing. 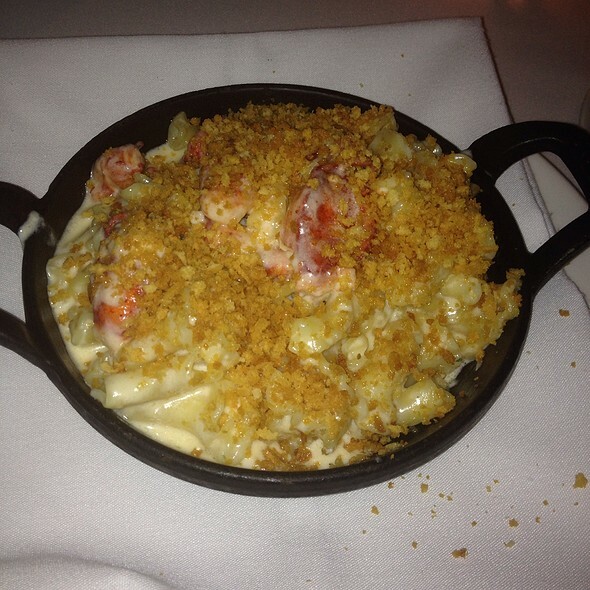 The food is always delicious and the service is impeccable. They go above and beyond to make every visit special and especially special occasions. This place is hard to beat. 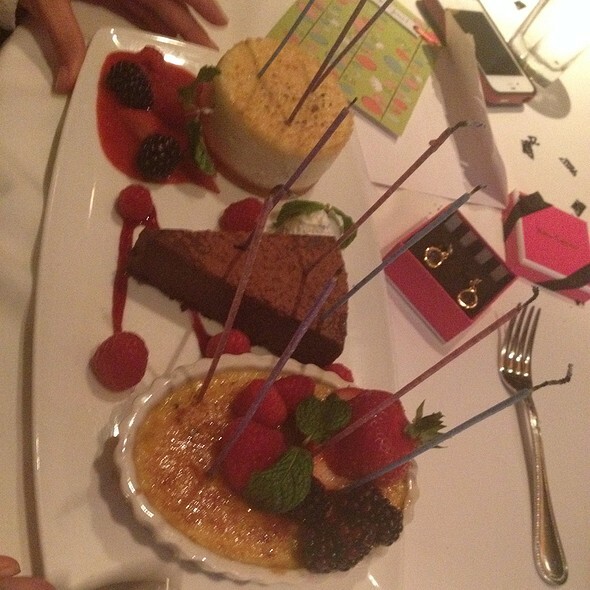 I took a small group to the Capital Grille for a birthday party on Sunday evening. To our surprise, the wait staff had decorated the dining table with birthday glitter and had signed a birthday card for the guest of honor. 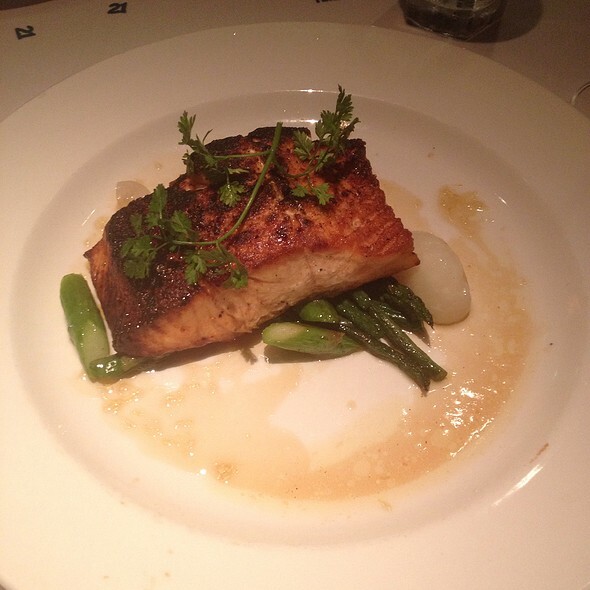 I just want to thank the Capital Grille for the excellent food and attention to every detail. We will definitely be back! once again...wonderful food...and wonderful service from Alex and all who assist in making for a wonderful visit. They made our anniversary very special. The steak was very good. The coconut cream pie was excellent. The restaurant was very loud! Drink service was very slow. Food was good. Wonderful! Table was decorated and card on table. Our waiter also took a picture and printed for a special card from the restaurant. Food was excellent! Service was awesome!! ALSO- this place is very allergy friendly and accommodating. Excellent!! Will be back soon!! 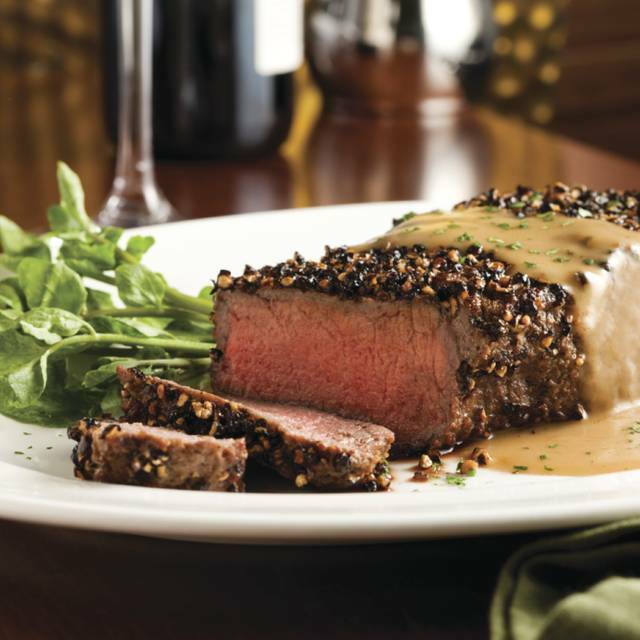 Dependable service and outstanding steaks, Capital Grill is a wonderful experience. The service was very slow. Very unusual for Capital Grille. The food was excellent. everything was well done. however, we ran out of water several (several) times. usually a "water" person walks around, but we seemed to be overlooked. The service we received at The Capital Grille was outstanding! It was my birthday and they gave us a private room to help celebrate without me even asking. Our waiter was exceptional and food was simply amazing!! I can't say thank you enough for making my birthday something special. Took my mom here for her birthday. We lucked out with a table towards the back so it was nice and quiet. The service was great and they did some nice extras given we were celebrating a birthday. Excellent service, food and atmosphere perfect place to take a special person for their birthday dinner. All around solid spot for dinner. Excellent service and ambiance. We went to the Capital Grille to celebrate Human Resources week our ladies of HR. Josh Terpstra was our host/server for the lunch. Josh was very attentive and had a great sense of humor - he caught on really fast to our CEO's "dad jokes". At the end of the lunch, Josh asked if we left any room for dessert. Our CEO said he wanted some of that “burnt pudding”. When Josh returned with the tray of assorted desserts, he pointed to the Crème Brulèe and said, “here is your burnt pudding and we also have a burnt cheesecake for you to try.” Never missing a beat he had us all laughing! Thank you Josh for a wonderful lunch and great company. My boyfriend and I had a fantastic combined birthday dinner at Capital on Saturday! Cheryl was friendly and made us feel right at home. We were told they just opened the spring menu on Monday and we were pleased to find that they were still serving the South African lobster tails we had enjoyed in October. My food was quite literally perfect and I am already looking forward to our next visit. Request Cheryl if you get a chance to and I promise you won’t be disappointed! This is not an "every week" place to eat. 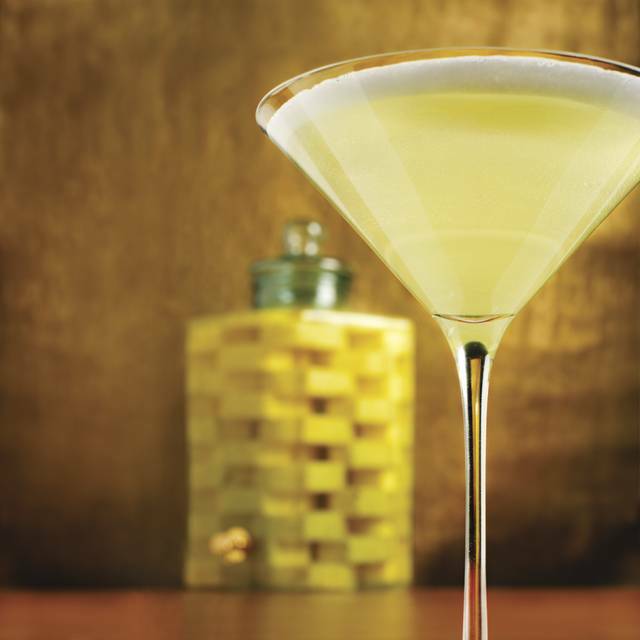 But for a treat, The Capital Grille is worth the price. 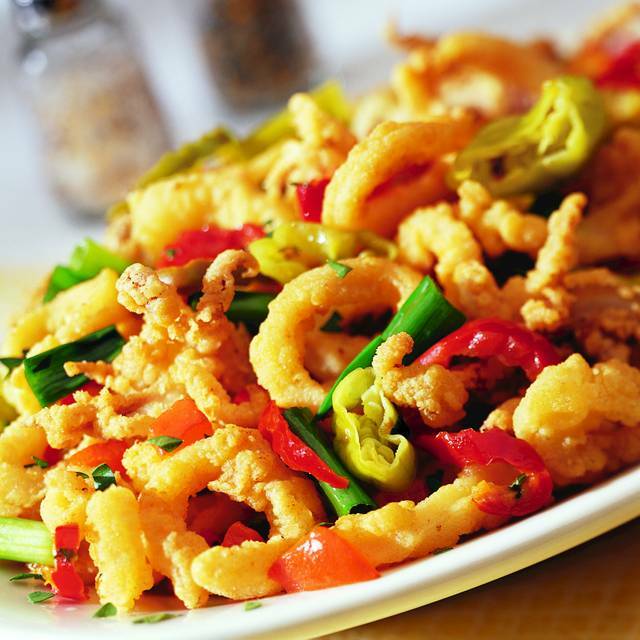 Excellent food, exemplary service. Even when full, the noise wasn't overwhelming. 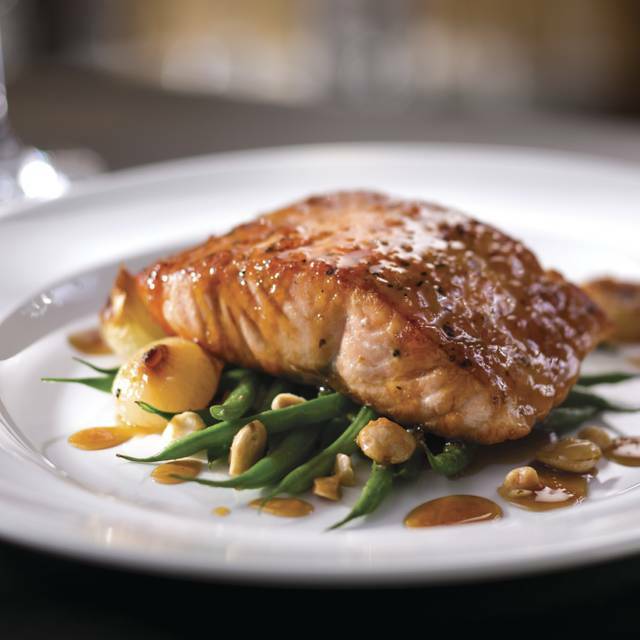 We've been to the restaurants in Fort Worth and Houston, and will go again to these or any other Capital Grille we can find. Great restaurant. Food was unbelievably delicious. Ambiance was superb. Service was very good but not exemplary. $$ a bit pricey for my wallet; but overall an enjoyable experience! Our dinner experience was extraordinary and the food was exceptional! We will definitely be coming back again. Great food and friendly service. 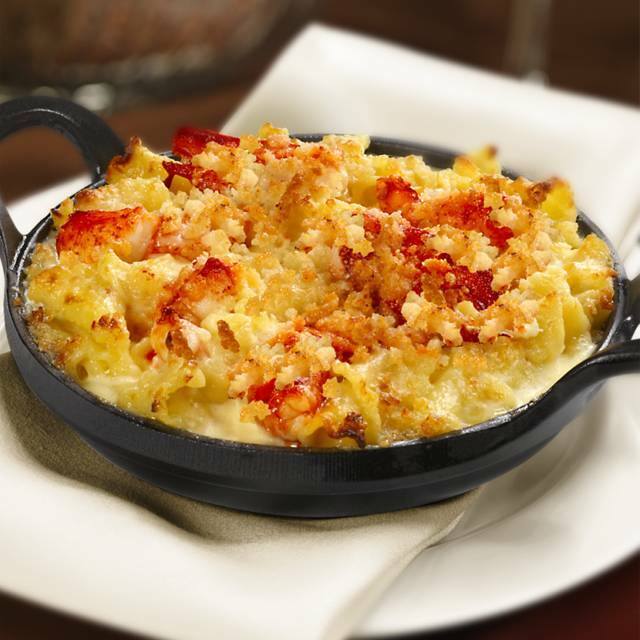 The Lobster MacNCheese is to die for. Celebrated my anniversary at the Capital Grille and it was truly amazing. They decorated the table, celebrated us with a complimentary champagne toast and free dessert, and made sure our night was special. Will definitely be coming back to celebrate again! Had a wonderful lunch with colleagues. Food was excellent, atmosphere elegant and service attentive. While romantic, the lighting was a little too dim for my poor eyes. a good time with delicious mushroom soup and cheeseburger with fries......we received very fine service from Alex. Really enjoyed this experience. Our first time at Capital Grill and it was my birthday. Felicia our service was excellent, attentive and very personable. My son had the sirloin and he said he'd never had a steak that good. 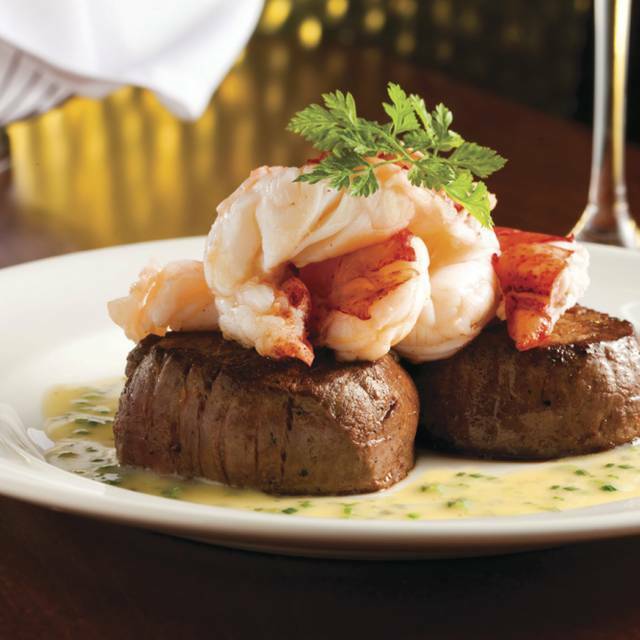 I had the lobster and filet medallions and it was cooked perfectly and oh so good!